Home > Blog > Content Marketing > Weekly Infographic: How to Get Started With Personalization for Content Marketing! 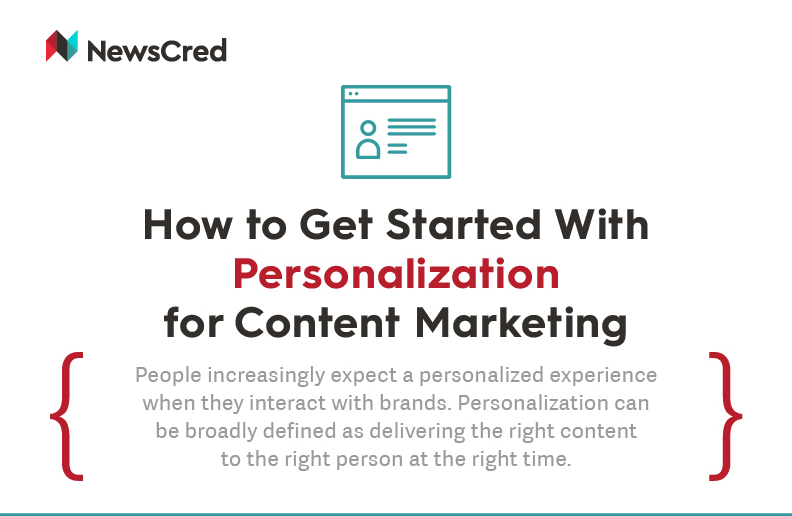 Weekly Infographic: How to Get Started With Personalization for Content Marketing! “I have got a chocolate for you” sounds so much more appealing than “I have got chocolates for people,” isn’t it? So is the case with the content that you offer to your customers. A personalized content would fetch you better results while roping in new customers. Personalization of Content can be as simply put as providing the right content to the right person at the right time. In the long run it can help you secure a loyal client base for your business. Technology obviously comes into play with the latest artificial intelligence used to create personalized content hubs. Though ‘personalization light’ tactics, like interactive quizzes, gets you the same results as the expensive artificial intelligence. A survey reveals that 58% of the customers tend to make a purchase when the retailer recommends options from their past purchases or preference. 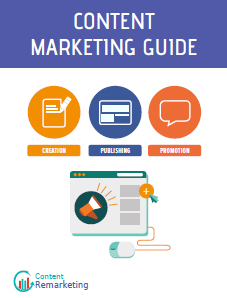 To know more have a look at the infographic by NewsCred.